There are many people who suffer knee injuries each year, and this could be for a variety of reasons. Some sustain injuries as a result of sports activities and impact while others may experience them as the result of an accident or other medical condition. Knee injuries can have a number of adverse effects, as they can be debilitating, painful, and reduce the quality of life. 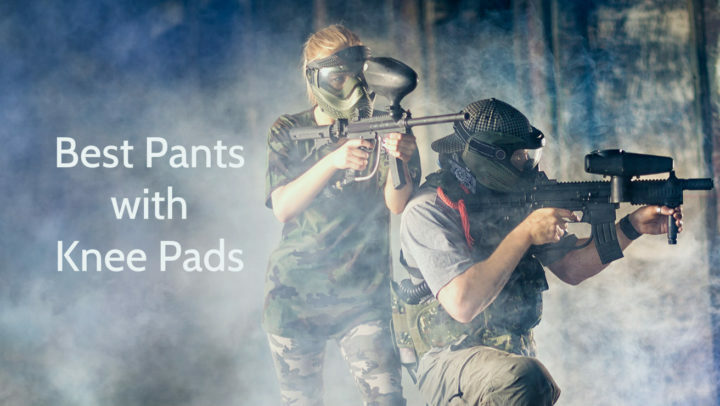 In addition, they could lead to various other health problems. One of the things that some people are concerned about is whether their knee injuries could lead to a condition such as osteoarthritis. This condition is debilitating in itself, so it is only natural for those with knee issues to be concerned. When people develop osteoarthritis, the cause of the condition is not always clear. 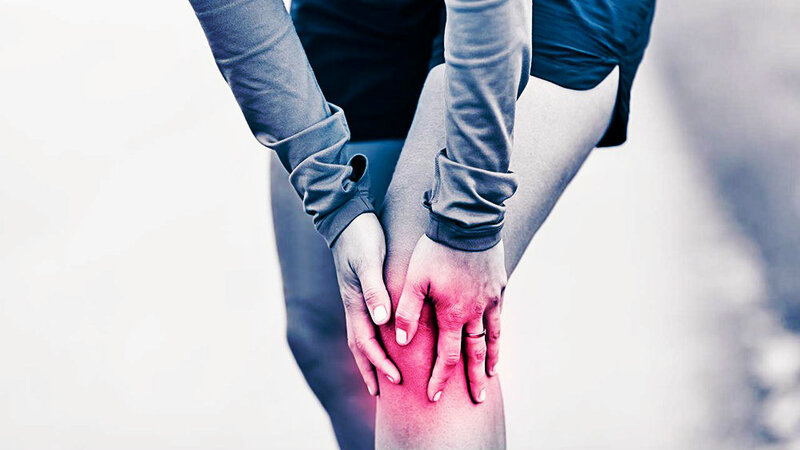 However, there are various factors that can play a part in the risk of developing osteoarthritis, one of which is knee injuries caused by trauma such as sports injuries. Of course, there is no guarantee that you will develop osteoarthritis with this type of injury. However, it does increase the risk of developing it according to experts. While you can easily sustain a variety of injuries from sports or trauma, the knees are particularly susceptible. You can sustain a range of different knee related injuries due to this type of trauma, which includes anterior cruciate ligament tears and cartilage tears. There are other types of knee injuries that can also increase the risk of developing osteoarthritis but there are steps that you can take in order to reduce these risks. If you experienced knee injuries and you are worried about developing osteoarthritis later in life as a result of this, there are steps that you can take. You should discuss your concerns with your doctor, as he or she will be able to give you a better idea about the risks based on the nature and severity of the knee injury. One of the other steps you can take is to ensure you keep your weight down to a healthy level, as this will minimize the strain to the knees. You should also try and avoid activities that involve high impact moves and instead focus on exercises that can help to strengthen the muscles around the knee area. While you should avoid high impact activity, you should also make sure you remain active as this will aid your flexibility, muscle strength, and mobility. If you are unsure about the types of activities and exercises that you can do, it is always best to seek advice from a medical professional. 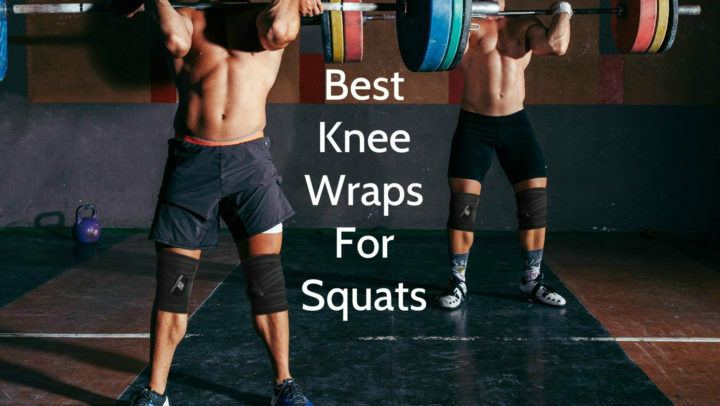 With details on your background and the nature of the knee injury, they will be able to recommend exercises that are designed to strengthen the muscles around the knee without putting unnecessary strain on the area. You can then make sure you continue to be active and build muscle strength without putting your knees or health at further risk.